Unfortunately, at this time, this shoe cover is only available in XL. 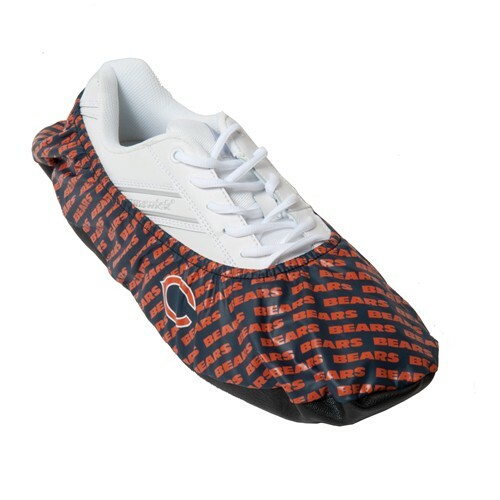 Due to the time it takes to produce the KR Strikeforce NFL Chicago Bears Shoe Covers ball it will ship in immediately. We cannot ship this ball outside the United States.